Finland holiday cottage. Set 5 km from Aurinko Express Ski Lift and 5 km from Aurinkosompa, Holiday Home Velhonkaira provides accommodation situated in Äkäslompolo. 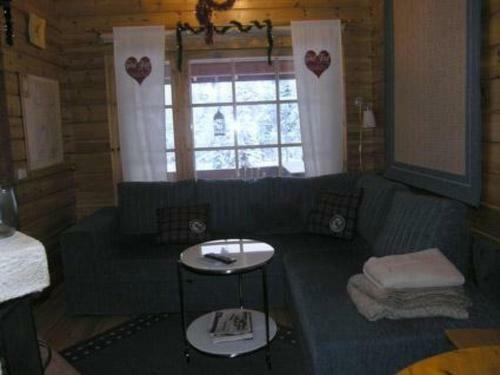 This holiday home is 5 km from Ankkurinappi and 5 km from Ankkuri Ski Lift. Tenav is 6 km from the holiday home, while Ylläs 1 Gondola Lift is 6 km from the property. The nearest airport is Kittilä Airport, 36 km from Holiday Home Velhonkaira.